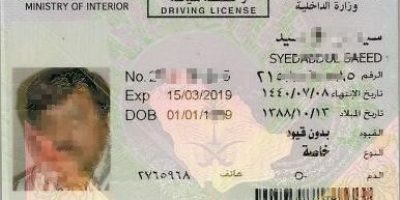 DUBAI Tourist visas cost has gone higher and extension of visas is also not permissible anymore. 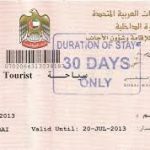 The cost of the single entry, 30-day tourist visa from Dh210 to Dh250 has increased from January 1, and the 10-day grace period and the option of visa extension for a month have also been forbidden by the General Directorate of Residency and Foreigners Affairs (GDRFA) in Dubai, Travel agents and tour operators said. However, there is no confirmation on the new development from GDRFA. Travel agents and tour operators said they had been applying the revised rule to all tourist visas being processed from January 1, 2015.The agents, who earlier charged Dh300 to Dh450 to process the tourist visas, said they would now take the additional Dh40 to visa applicants. 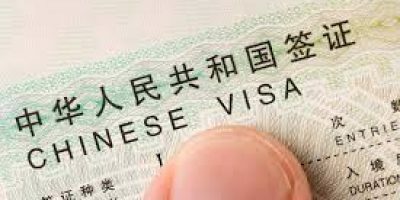 He said people who might want to stay for longer period than 30 days will now have to apply for the three-month visit visa. 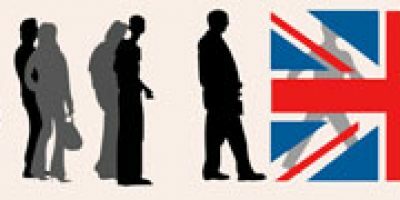 Which country is better for immigration? Canada or Australia?